A premium raw fruit and nut bar, simple and entirely natural, free from gluten, wheat, dairy and GM ingredients! No added sugar. Dates (52%), Pecans (28%) and Almonds (20%). The Nakd Pecan Pie Bar 35g product ethics are indicated below. To learn more about these product ethics and to see related products, follow the links below. 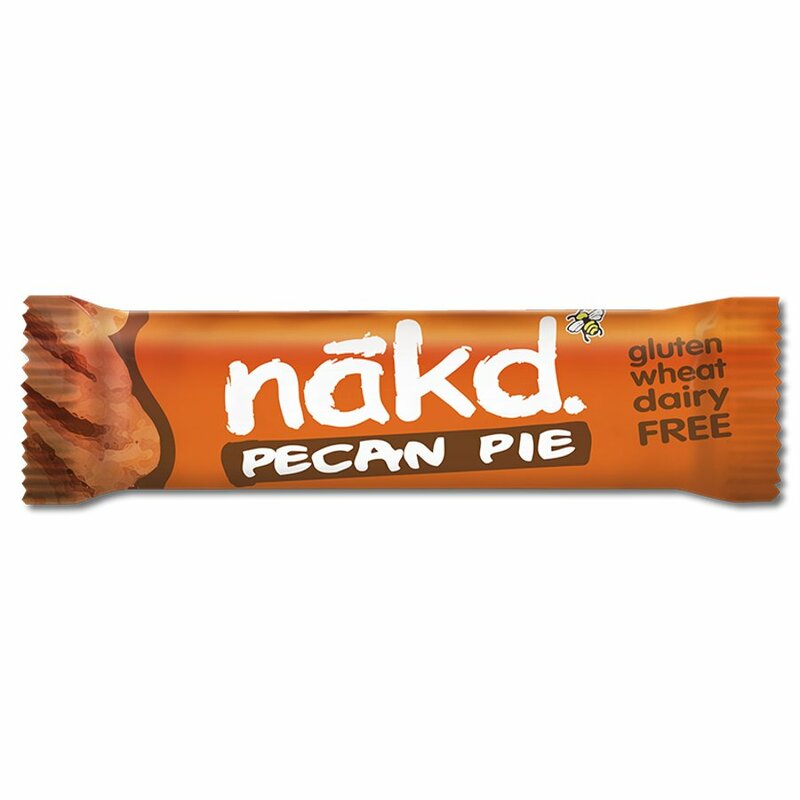 There are currently no questions to display about Nakd Pecan Pie Bar 35g.